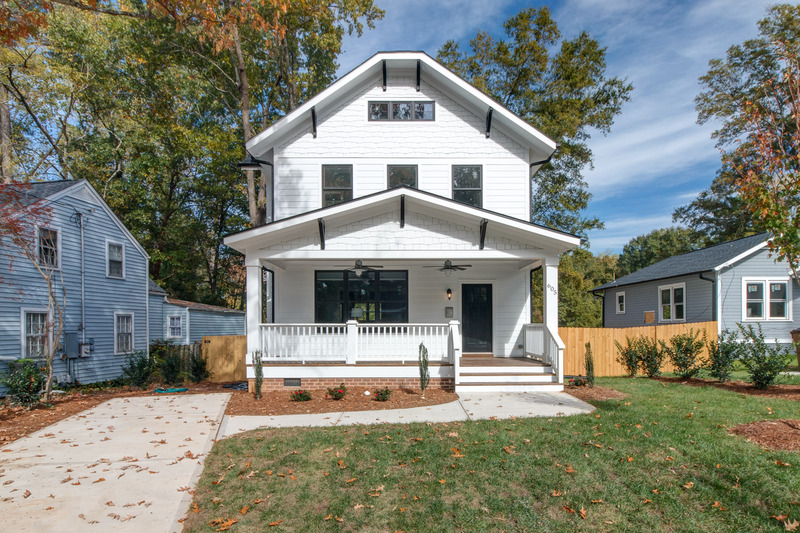 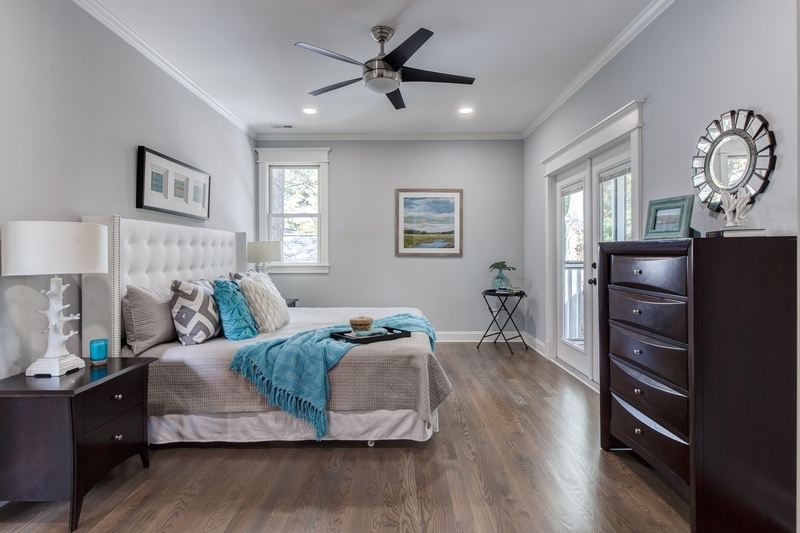 This new craftsman home has been crafted to highest standards and designed to meet the needs of modern living and design. 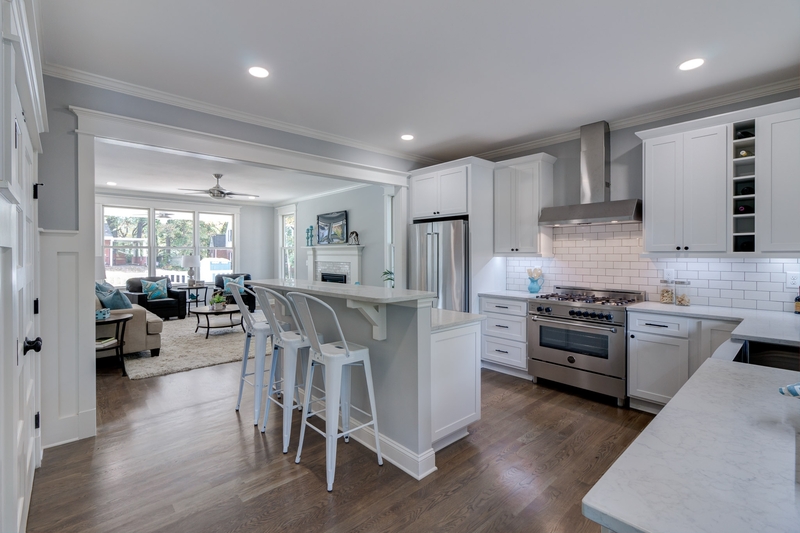 The bright and spacious living room opens up to the large kitchen. 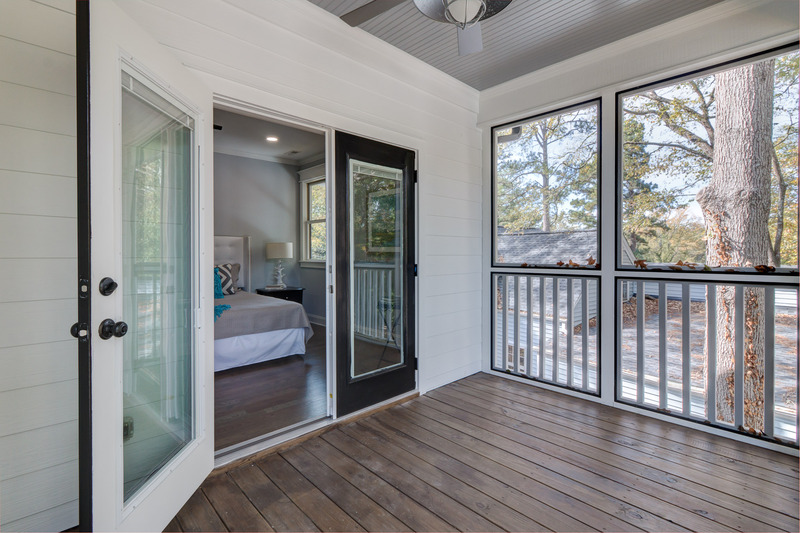 Enjoy a morning coffee from the master suite’s porch overlooking the fenced backyard. 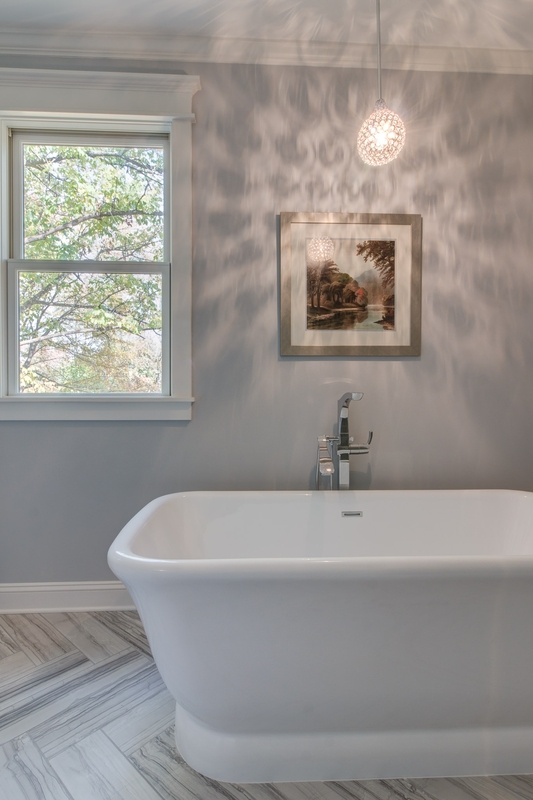 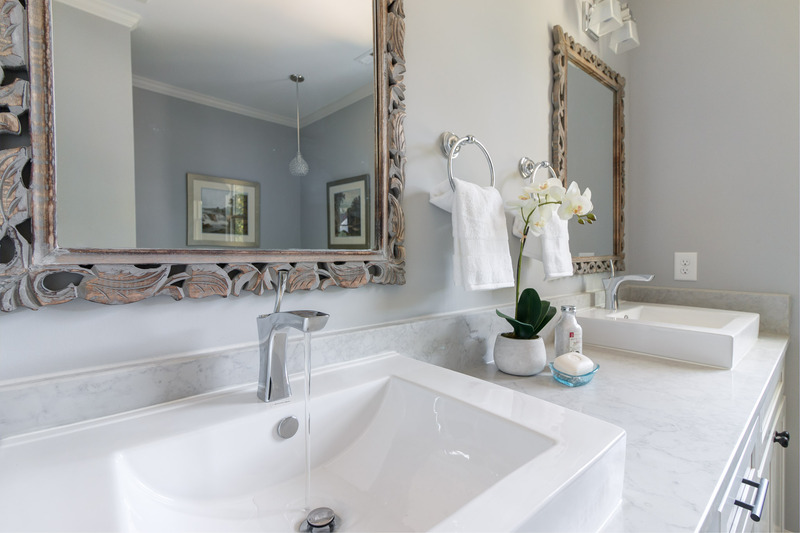 The master bath’s tub features a special chandelier adding luxury to the experience.